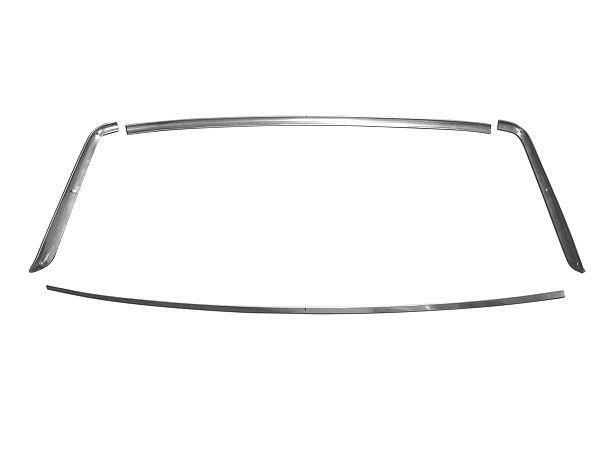 Set of Rear Window Molding for 1965-1966 Coupe Mustangs. 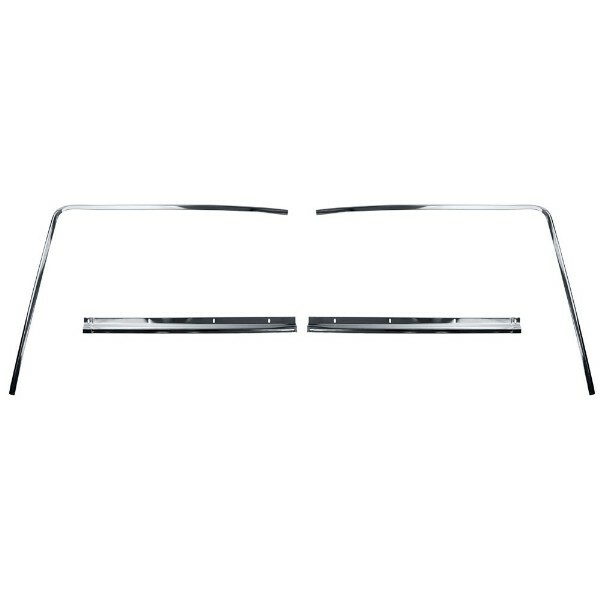 Set of Rear Window Molding for all 1969-1970 Fastback Mustangs. 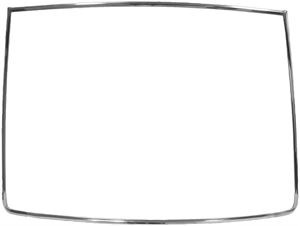 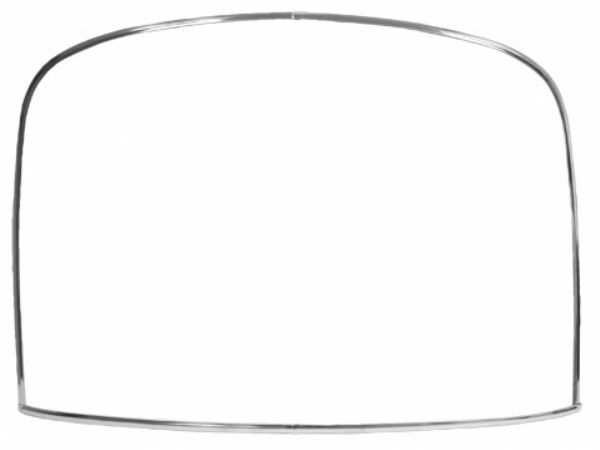 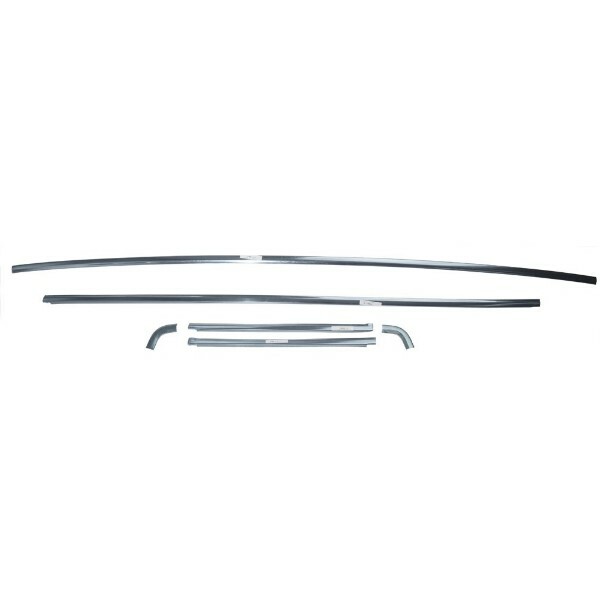 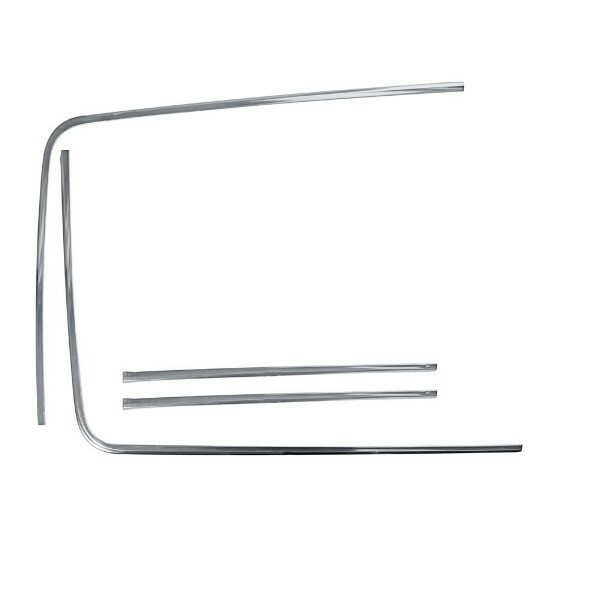 71-73 REAR WINDOW MOLDING COUPE 4PC.